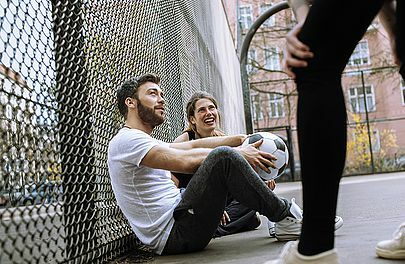 Experiencing Europe is an initiative that connects unemployed youths with internationally operating companies all over Europe. 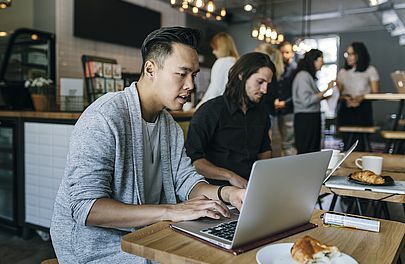 The initiative was co-founded by Oliver Wyman and Continental and is supported by Germany’s Federal Labor Office (Bundesagentur für Arbeit), Caritas and German Employees’ Academy (DAA Deutsche Angestellten Akademie). Critics of the European Union are becoming increasingly vocal. More and more calls for economic isolation and protectionism are questioning the EU’s fundamental values. For unemployed youths, the benefits of the European single market can often be particularly hard to grasp. Since international corporations benefit from a stable European Union, it is their responsibility to counteract anti-European sentiments and support a unified Europe. Experiencing Europe supports firms in this process. Oliver Wyman supported Continental AG throughout the pilot project We l.o.v.e. Europe - Europe without borders. 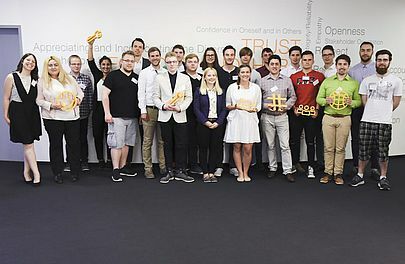 In June 2017, the first group of young adults from around Hannover completed their international internships at several of Continental’s European sites. The second wave of this project has now started with a new group of participants who have traveled abroad to complete their Continental internships. Based on this pilot, Oliver Wyman and Continental have created an implementation concept that can be offered to all companies wishing to join. The German roll-out starts in November 2017. To receive more information or to learn how to participate as an organization, please see our contact details below. 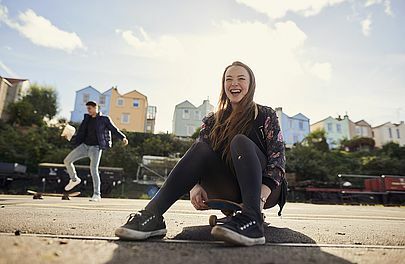 Experiencing Europe targets young men and women aged 18 to 25 who are currently unemployed, have a basic knowledge of English, and are open to foreign cultures. Our mission is to introduce these youths to internationally operating businesses who offer them two consecutive internships in two different European countries for at least two weeks each. Please click here for current vacancies. Participants act as ambassadors for the European ideal. They share their own culture with people they meet abroad and bring back new experiences upon returning. In addition, employees at partner companies (e.g. local “buddies”) take on responsibility and further strengthen the European project in their own country. The initiative gives young adults the opportunity to prove themselves and their ability to perform in a new, international setting. It allows them to gather European work experience and to build social contacts outside of their home country. Targeted preparation and follow-ups, as well as intensive mentoring during their stay abroad, increase participants’ chances of finding long-term employment. Ideally, participants will even find an apprenticeship at one of the program’s partner corporations. Neuer Handelsblatt-Gastbeitrag von Dr. Ariane Reinhart von Continental zu den Vorteilen eines vereinten Europas. Süddeutsche Zeitung: "Job mit Herzblut"
Eine Initiative ermöglicht jungen Arbeitslosen aus EU-Ländern Praktika. Es geht um Berufsperspektiven, aber auch um die Begeisterung für Europa. Automobilwoche: "Programm für junge Arbeitssuchende"
Jungen Erwachsenen mit geringeren Chancen neue Perspektiven geben und den europäischen Gedanken fördern. BME: "Beitrag zur europäischen Integration"
Die Initiative verfolgt u.a. die Zielsetzung, junge Menschen für ein vereintes Europa zu begeistern.